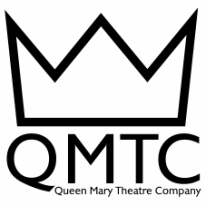 QMTC presents Company, Sondheim's 1970 musical comedy directed by Beth Graham and Bronwen Davies, and accompanied by Juliet Merchant. So there's this guy called Bobby. He's single, unattached, and emotionally stunted. Through observing the lives and loves of his nearest and dearest friends, we chart Bobby's journey from floundering man-child to maybe a fairly decent guy. Please note that you must be a registered member to receive a the member discount. After you book your tickets, they will be available to pick up from box office 30 mins to 5 mins before the performance. Please follow our Facebook page for details.